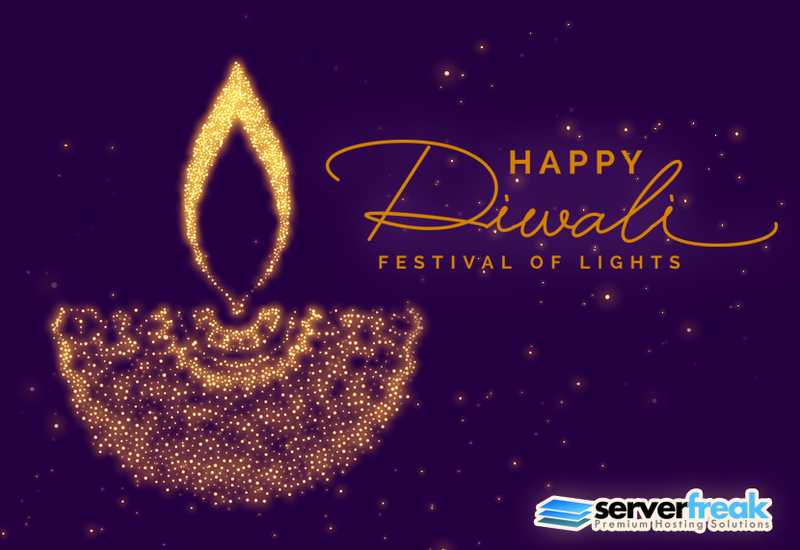 Happy Diwali 2018: Festival of Lights - WOW - Connect with ServerFreak "Best Hosting Provider in Malaysia" WOW – Connect with ServerFreak "Best Hosting Provider in Malaysia"
May the Divine Light of Diwali spread into your life Peace, Prosperity, Happiness, and Good Health. @ServerFreak Wishes you a very Happy Diwali! In conjunction with Deepavali Celebration, Serverfreak Management Office will be closed on 6th November 2018, (Tuesday) Our office will reopen on February 7th November 2018 (Wednesday). Enjoy your Holiday.